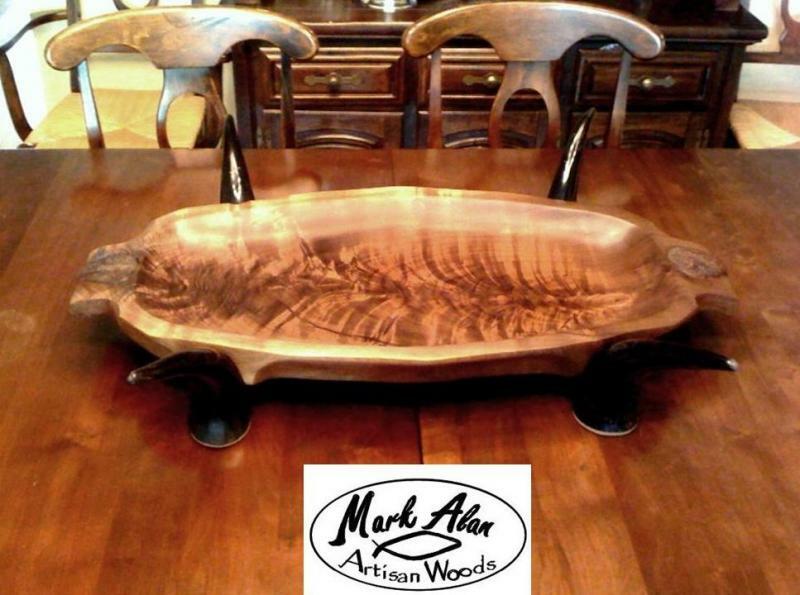 Handcrafted Artisan woodwork from the studio of Mark A. Porter. Copyright 2014 Mark Alan Artisan Woods. All rights reserved.